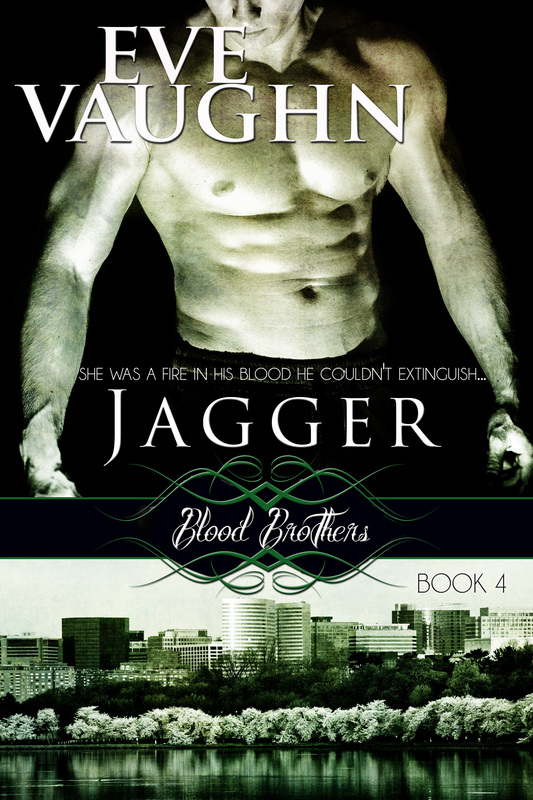 Eve Vaughn, Romance Author » Blog Archive » Jagger: Blood Brothers Book 4 Now Available!!!! « Celebrate Loving Day by reading a multicultural book!!! This entry was posted on Thursday, July 24th, 2014 at 1:26 pm in Uncategorized. You can feed this entry. You can leave a response, or trackback from your own site. I purchase my copy of Jagger and couldn’t put it down. 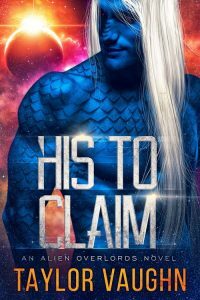 I loved it and wanted to say Thank you for another Fantastic read! Loved all the Grimmaldis. Hated the cliffhanger in book 4… because I have to wait for book 5, which I hope will be out soon.